InicioIELTSAn introduction to the IELTS speaking test 1 with examples and exercises. 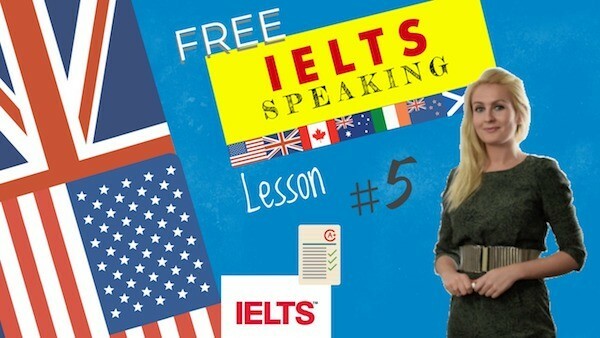 An introduction to the IELTS speaking test 1 with examples and exercises. Preparation ielts speaking test with examples. 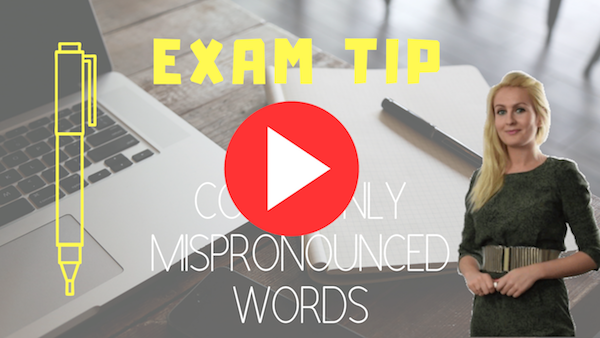 Today’s exam tip is about pronunciation. 1. Past simple vs Past continuous in the ielts speaking tests. 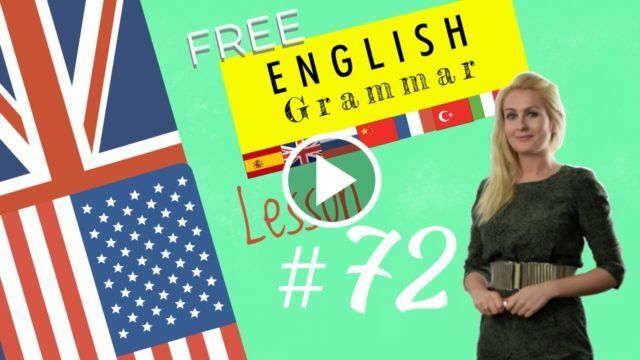 Palabras interrogativas en ingles con ejemplos y ejercicios lección 4.